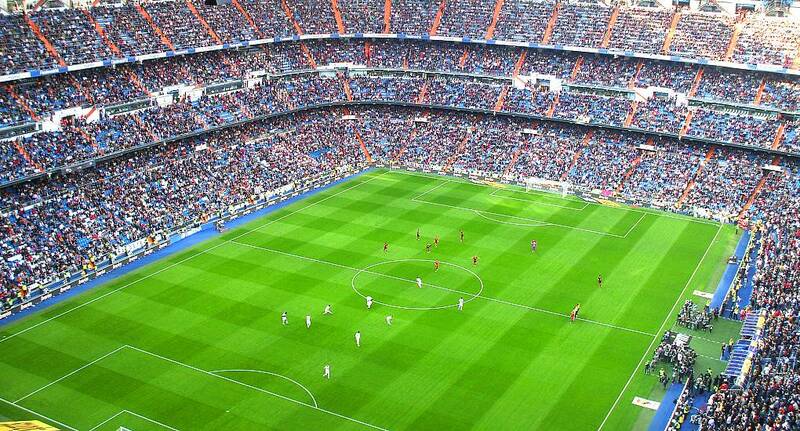 If you're a football fan and you've travelled all the way to Madrid, it seems silly not to go and see the world famous Real Madrid playing at home. These nine times European Cup winners are always at the top of their game, and you'll get to sample the true passion of both the team and the fans as you enjoy the beautiful game. If you'd like to combine it with a tour of the stadium, then just let us know.